The US and certain EU member states have banned electronic items from being carried on flights. There is a possibility that this ban will be extended more broadly causing significant operational issues as well as lost revenue for the airline and airport industries. MultiX, a developer of advanced x-ray technology has demonstrated that it can detect the range of threats that caused the electronics ban and hence if deployed would satisfy regulators that security is being maintained. This would remove the need for the ban and allow the carriage of electronics onto flights as before. 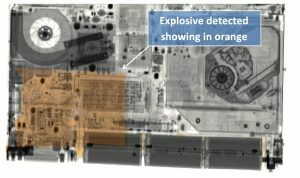 The tests carried at the MultiX facility in Moirans (France), using their MultiX multi-energy X-ray detectors integrated into a conventional airport checkpoint x-ray system with state of the art Multi-Energy algorithms, have demonstrated the ability of the MultiX solution to accurately identify the presence of skillfully concealed explosives in electronics, in particular tablets and laptops. This development gives regulators, airports and airlines opportunities to maintain security in light of this new threat while ensuring passenger facilitation is kept at an operationally viable level. MultiX technology is retrofitable to any existing x-ray system for checkpoint making it easier to acquire and deploy. 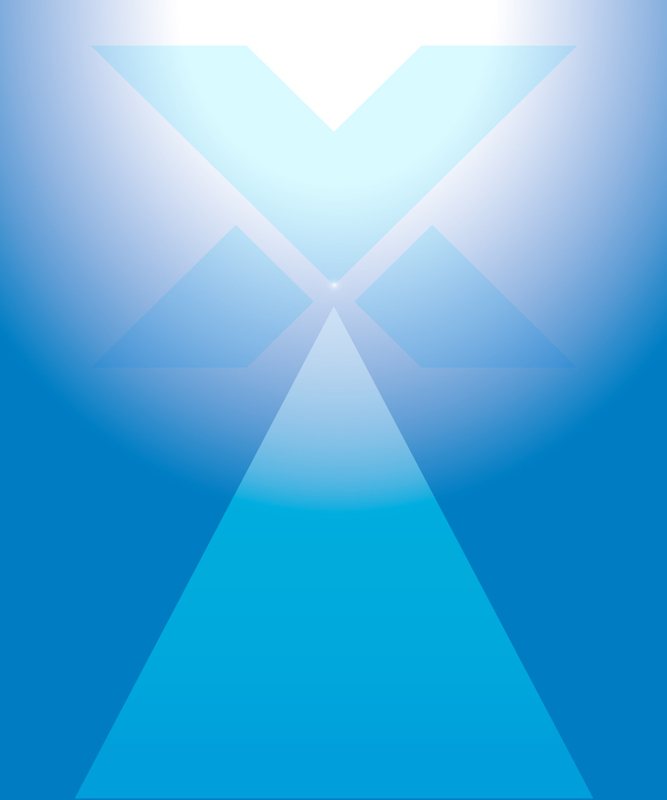 MultiX demonstrates again its leadership in X-ray spectrometry. MultiX supplies x-ray system manufacturers with advanced multi energy x-ray detector technology allowing OEMs to significantly reduce the false alarm rate of baggage screening systems for airports and sensitive infrastructure. The new x-ray detectors are also applicable to non-destructive testing (NDT) applications such as food processing, mining, recycling, waste product processing, petroleum production, forest products, packaging and many others. Simple X-ray detectors such as scintillators only integrate the deposited energy of the interacting photons (producing a ‘greyscale’ image), whereas a semi-conductor device as ME100 can return both the number and the energy distribution (‘spectrum’) of the X-rays. Therefore each pixel of the image is associated not with one value but with a spectrum. This allows to compare the attenuation data of each pixel or region of interest to a database or to calculate specific physical/chemical information using dedicated algorithms. Detection Technology Plc Press Release 19 December 2018 at 14:15 Detection Technology Plc acquires the business of the French technology company MultiX S.A. The business is being bought from MultiX, which is undergoing reorganisation proceedings, based on a legal decision. The asset purchase deal includes MultiX’s licensing agreements and patents, and fixed and current assets.